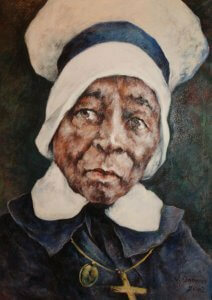 On September 4, 2018, Archbishop William E. Lori announced that the proposed new Baltimore City Catholic elementary school will be named “Mother Mary Lange Catholic School,” in honor of Mary Elizabeth Lange, Foundress of the Oblate Sisters of Providence, the first religious community of women of African American decent, as well as the first Catholic school for Children of Color. In April of 2018, Archbishop Lori announced the plans to build the new Pre-K-8th grade school on a tract of city-owned land, along Martin Luther King, Jr. Blvd. 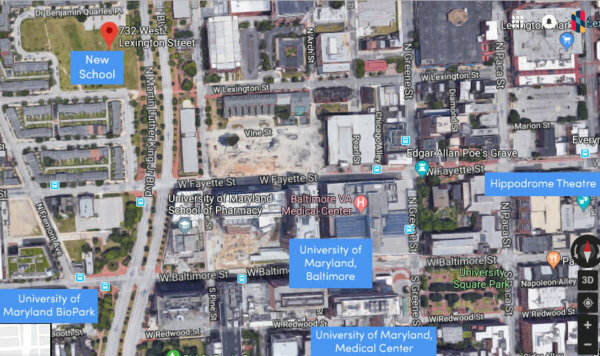 (between Lexington and Saratoga Streets), near downtown Baltimore. 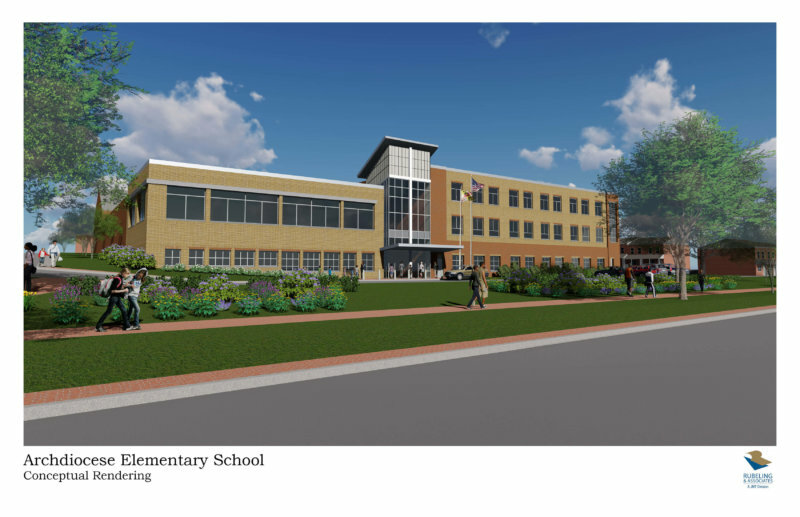 This will be the first new K-8 school in Baltimore City in nearly six decades. 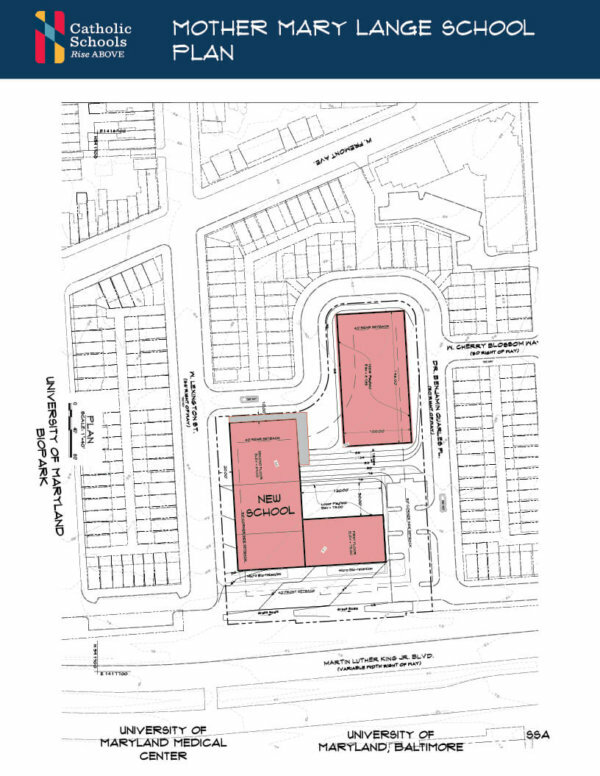 Mother Mary Lange Catholic School will be the new home of Holy Angels Catholic School, which is currently located on the campus of the former Seton Keough High School in southwest Baltimore and Ss. James and John Catholic School, located in the Johnston Square neighborhood of East Baltimore. With plans to open in the fall of 2020, the final $2 million of the $18.5 fundraising campaign will need to be raised before construction can begin. To make a donation, please click on the “DONATE TODAY” button at the bottom of the page. 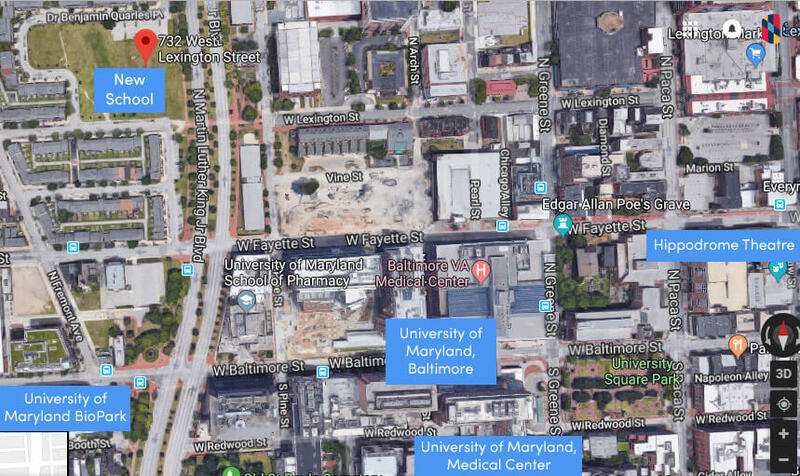 The proposed new Catholic school in Baltimore will honor the name of Mother Mary Elizabeth Lange, the foundress of the Oblate Sisters of Providence and the first Catholic school in the United States for black children.